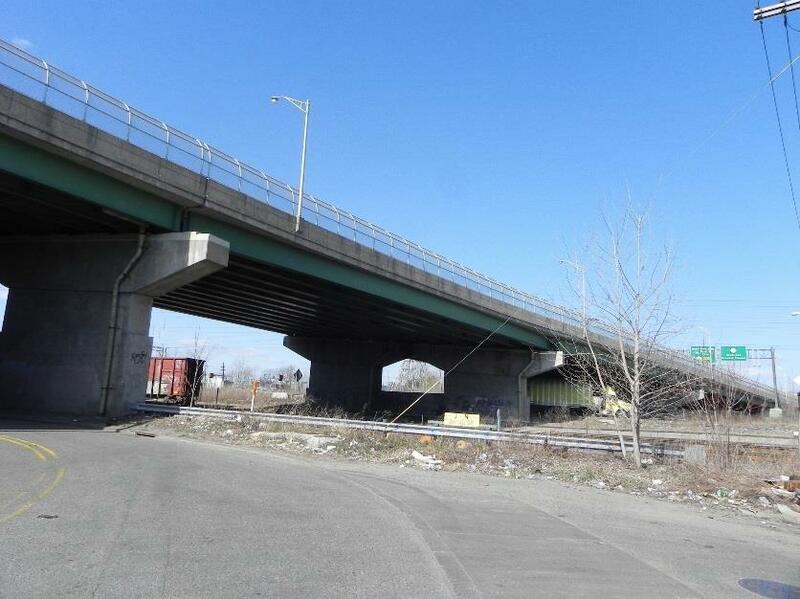 AEA provided bridge inspection services to the NJDOT for 40 On-system and 3 Off-system State Bridges for two cycle project at various locations throughout the State of New Jersey for the two cycle’s inspection project. AEA was responsible for the project management, coordination, field inspection, reports preparation, Pontis/SI&A Sheets updates, and Load Ratings for the State Bridges. Performed project management includes coordination with NJDOT Project Manager and MPT Vendors for Traffic Control. Attended project scoping and fee negotiation meetings with NJDOT, and prepared cost proposal by using NJDOT Cost Proposal program. Performed coordination with the New Jersey Transit for Railroad Safety Training, Flaggers and Access Permit for the Bridges over NJT Railroad. The project involved inspection of various types of single to five spans structures; such as, multi-steel girders, pre-stressed concrete beams, concrete arch rigid frames and multi-cell concrete precast boxes. Performed a detailed visual and physical hands-on inspection of various elements of superstructure and substructure by using small Boat for the bridges over waterways and Bucket Trucks for the bridges over the roadways. Substructures evaluated for Scour condition for structures over waterways. Measured horizontal and minimum vertical clearances at the overhead bridges, and prepared Clearance Diagram. Prepared Priority Letters, monthly progress reports and updated Pontis/SI&A Sheets, and submitted to NJDOT. Performed Load Ratings by using LARS Bridge Load Rating computer software for steel girders and prestressed concrete beams bridges and prepared final reports for the forty-three (43) State Bridges according to NJDOT and NBIS standard.